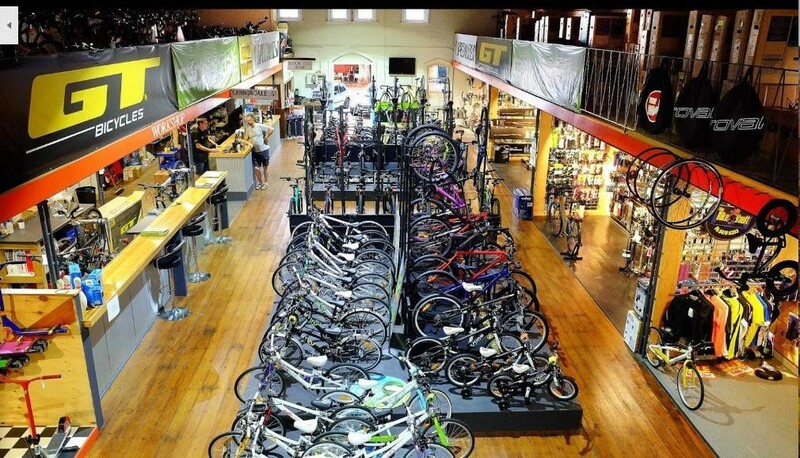 Brien's Business Sales are very excited to list this popular and well-respected Bike Shop, specialising in quality, custom-fit bikes, accessories and repairs. Positioned in a small exciting town that has a huge varied cycling based community. With the opening of new trails and tracks, a very exciting opportunity exists for a determined lover of bike riding. * Has a huge community based reputation for outstanding service and customer commitment. * Large period showroom, stocking leading industry brands. * Great family business with room for modern day expansion into online trading. * Winner of current tourism awards including best retailer and judges choice. This Bike and Motorcycle Business is one of 37 businesses for sale in Vic Far Country, Victoria, and one of 18 Bike and Motorcycle Businesses in this region that a business for sale currently has on offer. This Bike and Motorcycle Business is for sale in Vic Far Country for the asking price of $183,500 + SAV and has been marketed for a while and is definitely worth another look as it is sure to be snapped up soon..